Live from the Liberty Theatre in Eunice, Louisiana. Traditional and contemporary Cajun and Zydeco music with humor and recipes. En Francais. 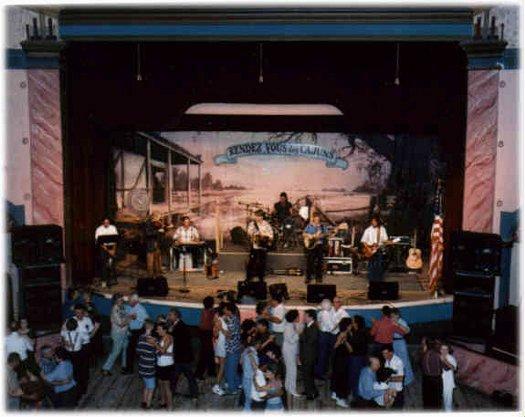 Live from the Liberty Theater in Eunice, Louisiana, a Grand Ole Opry style Cajun & Zydeco music show in French and English.